Seven Independent Coffee Roasters | Gornado | Join in my journey around the world to find the Best Espresso! Thanks to coffee culture spreading far and wide—from Portland’s Stumptown to Chicago’s Intelligentsia—the appeal of independent micro-roasters over corporate coffee houses is starting to catch on not just among connoisseurs but mainstream America as well. To survey the latest, we’ve dedicated our morning—and afternoon and evening—cups of coffee to finding the best artisinal purveyors in the States. Below is a selection of seven cups of black gold that will not only keep you moving, but taste good too. Earning the coveted title of coffee partners with the cycling gurus at Rapha, San Francisco’s own Four Barrel serves up one of the best cups of Joe around. 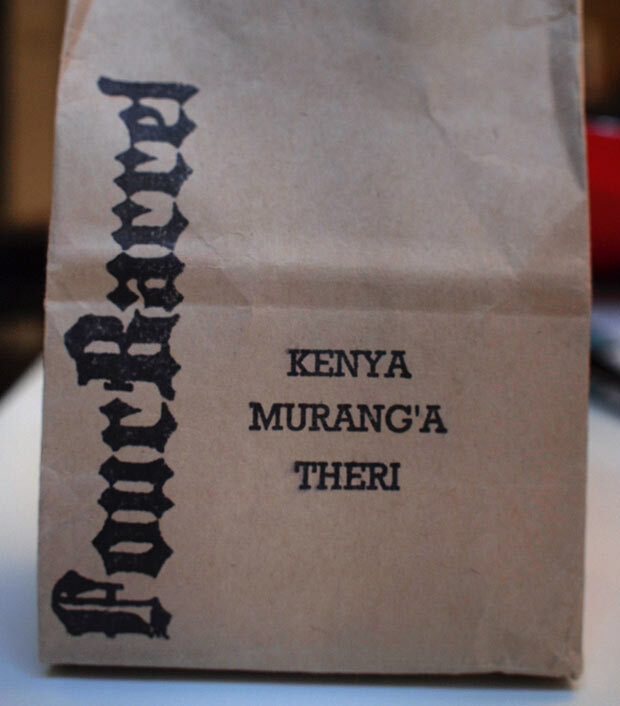 We imported a beautiful bag of their Kenyan Muranga Theri and fell in love. This sweet coffee has a delicate citric acidity with a bold bitter end—available for $20 per 12-ounce bag at their Valencia Street shop and on their website. 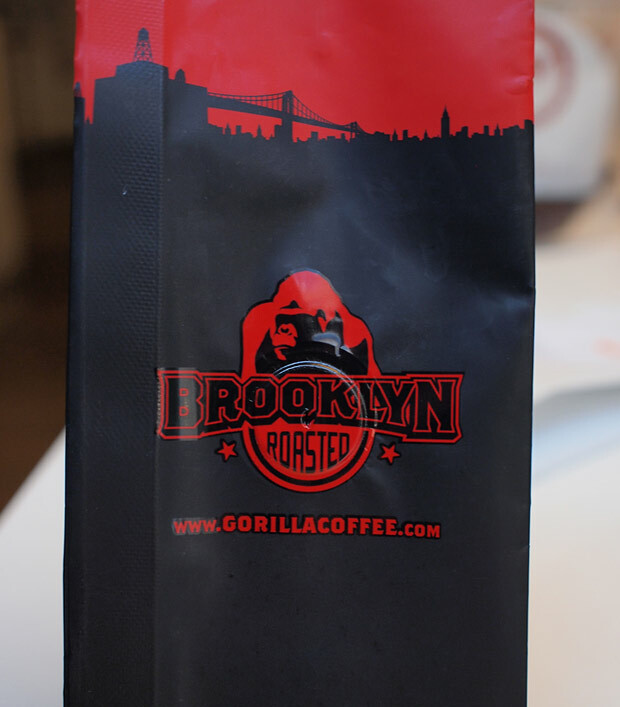 A Northeastern favorite, Gorilla Coffee hails “from a little town called Brooklyn.” The coffee is bold and strong, just as one would expect from the city that never sleeps. We found the Kenyan Fairview Estate to be nothing fancy, just a good solid coffee perfect for every day drinking. 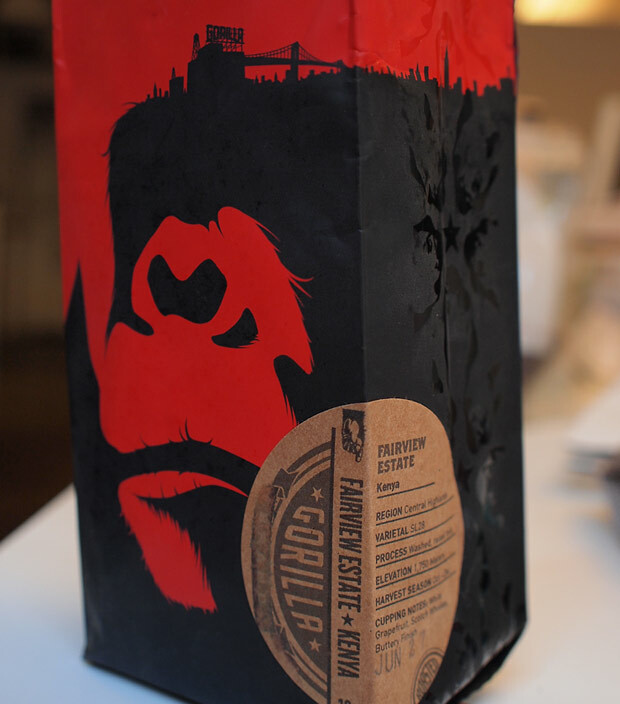 The buttery brew sells at Gorilla’swebshop for $15 per 12-ounce bag. Operating from their lone shop in Topeka, KS since 1993, PT’s Coffee Roasting roasts over 100 tons of specialty coffee a year. We got our hands on a half pound of the Organic Guatemala Finca Santa Isabel blend. Shortly after the first sip we noticed a subtle—almost floral—flavor that lingered even after the cup was gone. This smooth coffee sells for $15 per 12-ounce bag through their website. 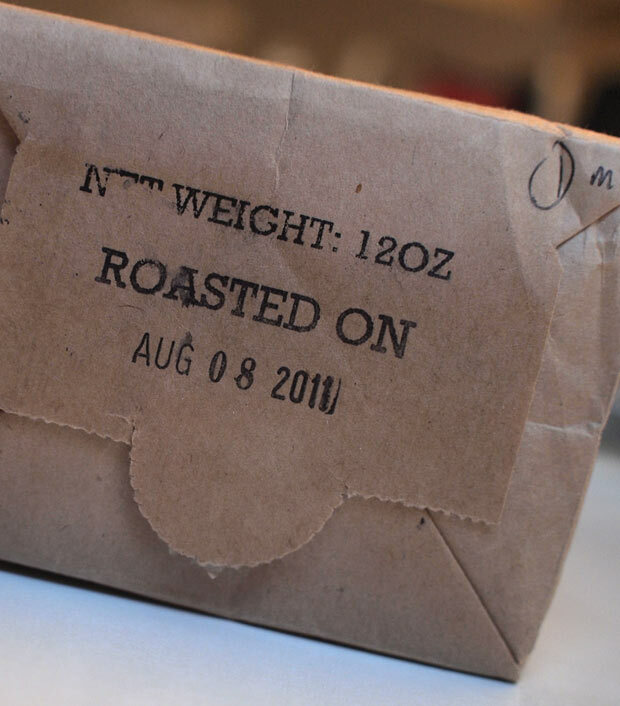 Founded by a former Starbucks exec, Roasting Plant roasts a wide variety of beans on site every single day to offer the absolute freshest coffee possible. We snagged a bag of the Roasting Plant Blend, described by one CH taster as “how you imagine coffee should be” and the aromatic blend quickly became one of our favorites. 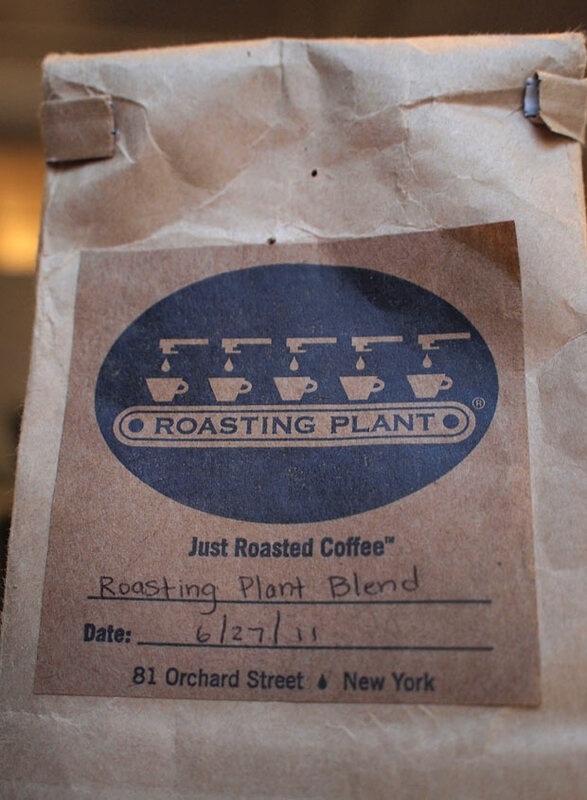 Look to either of their two NYC locations or their online store where $22 will get you 16-ounce bag of premium beans. 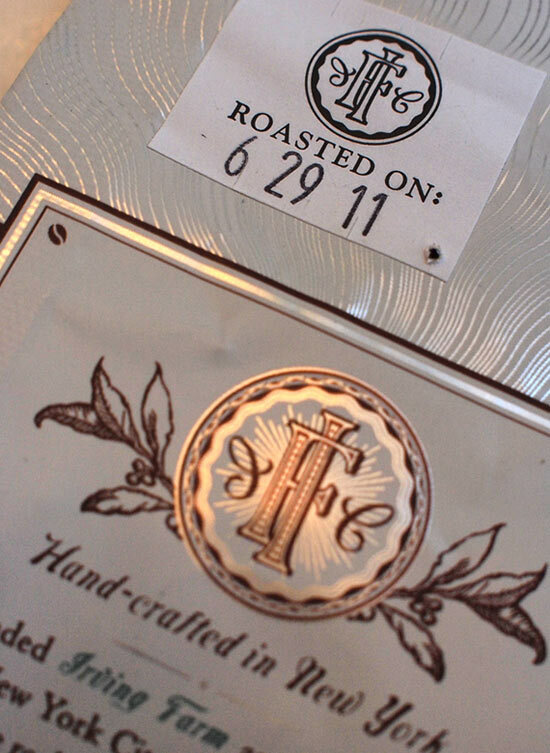 Located in the Hudson Valley just outside of NYC, Irving Farm roasts daily to achieve a “farm fresh” quality. 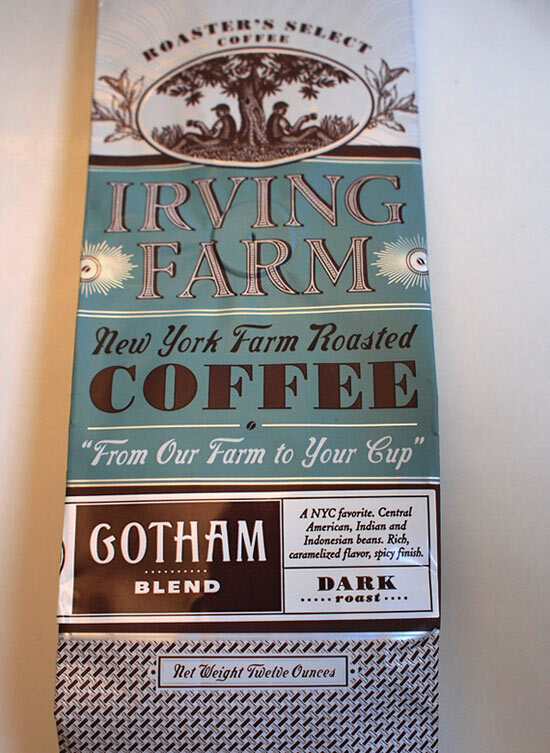 As fans of their Flying Donkey espresso, we were eager to taste a few coffee bean selections, and found the Gotham Blend to have the most enticing full flavor. The dark smokiness really came through with each sip, resulting in a “luscious, powerful and strong” cup of coffee. Available at Irving Farm’s website for $14 per 12-ounce bag. Portland‘s Heart Coffee Roasters roasts twice weekly in-store to ensure consistent quality from each batch of season-specific beans. We tried the Guatemala El Limonar, a soft-hitting coffee with a slight nutty flavor, accented by notes of citrus. 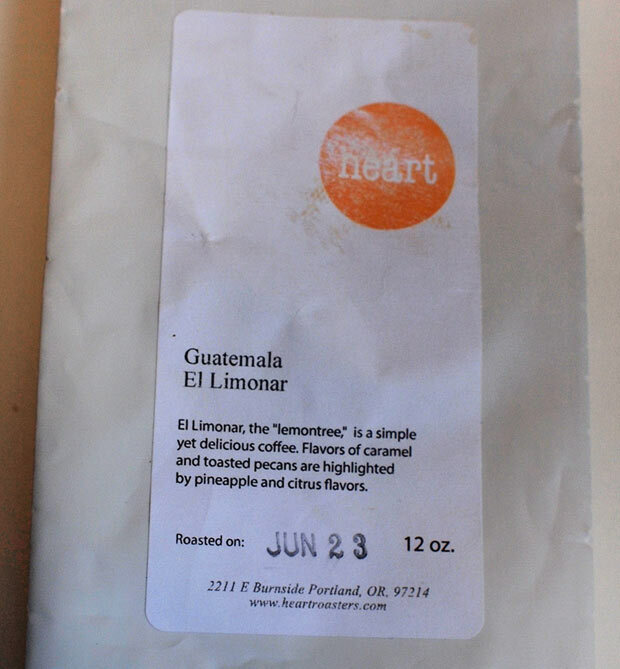 Heart’s lightly roasted coffees sell from $14 to $20 per 12-ounce bag throughout the Rose City as well as online. 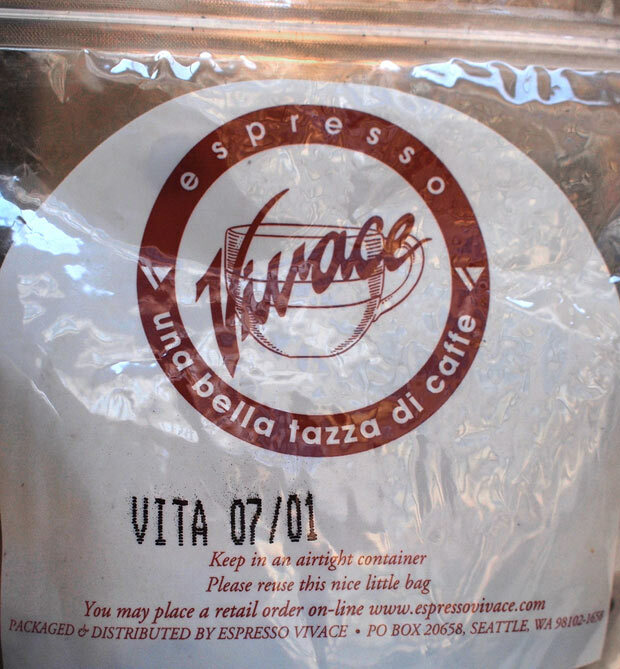 After fifteen years of research and experimentation, the brains behind Seattle’s Espresso Vivace think they’ve found just the right way to roast their espresso beans. After many rounds of voluntary sampling we agree. Described by Vivace as being ideal for drip coffee and French presses, the Espresso Vita is a delightful blend that we found to be light and flavorful with a “classic” and “lovely” disposition. 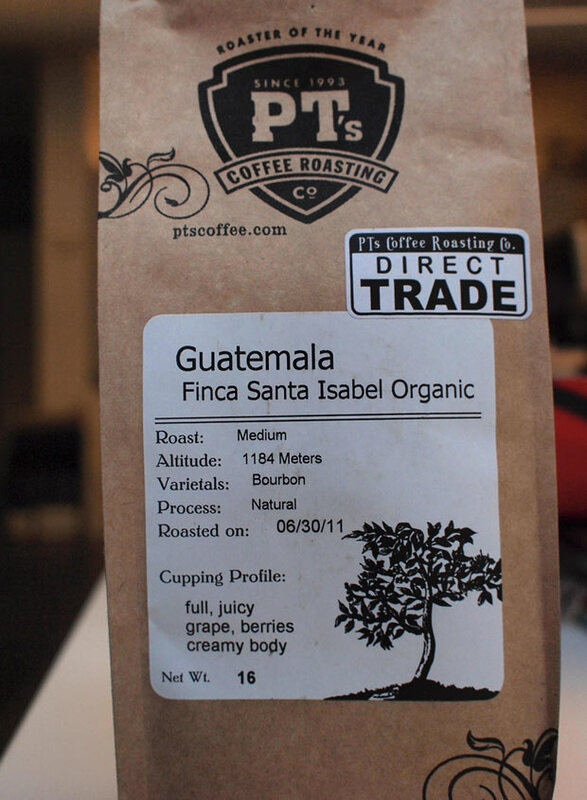 Available through Vivace’s webshop for around $16 per 16-ounce bag.